Home Technology Power Mac Center Davao got their First Anniversay! Power Mac Center Davao got their First Anniversay! Power Mac Center’s Apple Premium Reseller store at the Abreeza Mall in Davao celebrated yesterday their first anniversary with exciting promotions, freebies, including limited edition shirts and gift items for their customers. PMC-Abreeza is the largest retail shop of Apple products and the only Apple Premium Reseller in Davao City. 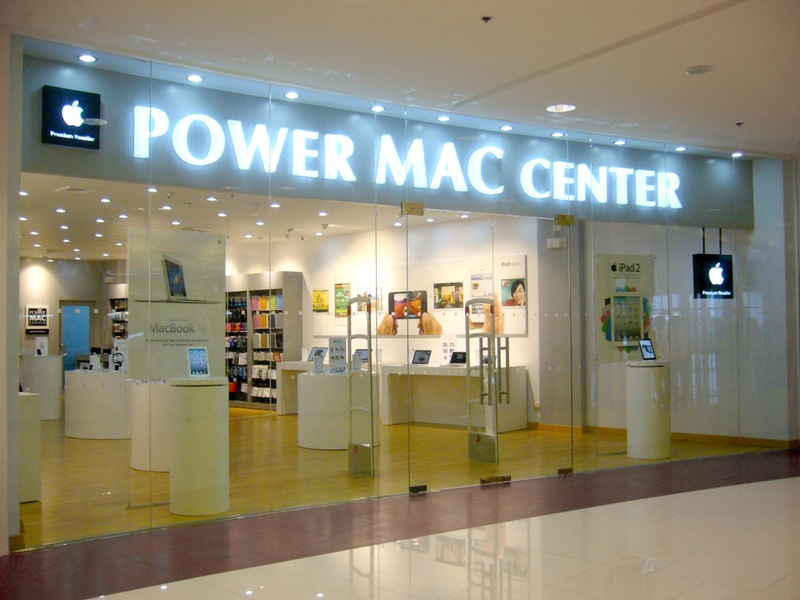 It is Power Mac Center’s first branch outside Luzon, and the second one outside Metro Manila. It followed the opening of SM Pampanga in August 2011. Power Mac Center Abreeza Mall provides a wide array of Apple products (Macs, iPads, iPods and iPhones) and premium accessories such as speakers, earphones & headphones, iPad, iPhone & iPod cases, MacBook bags & sleeves in popular brands such as Belkin, Jawbone Big Jambox, Beats by Dr. Dre, Targus, Lab.C, Moshi, Klipsch and Monster among others. Also an Apple Authorized Service Provider (ASP), PMC Abreeza Mall supports its retail operations by providing the best repair and maintenance services for Apple products. The store also accommodates classroom & one-on-one trainings with its Tutorial Room and qualified Apple Product Professionals. All in-store demonstrations and training are designed to help customers get the most out of their purchases.